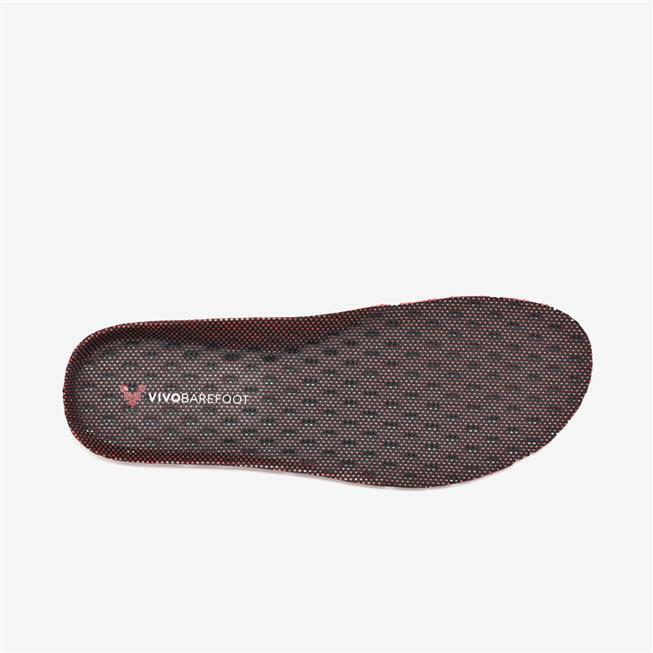 Fits to the size, I use it on Magna trail and it is much breatheable during spring then the original sole. Keep the feet dry. Nice insoles, they fit and perform just as expected.